Putting on the green is probably the most critical part of any golf game. Thus it requires the proper recognition. 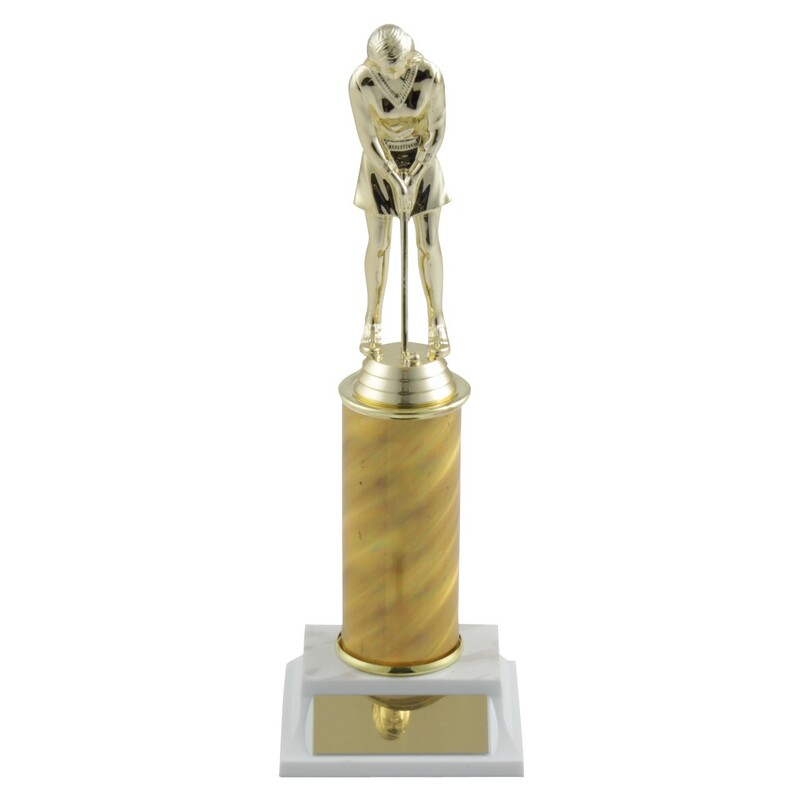 This elegant trophy features a gold-toned figure posed in a putting position. 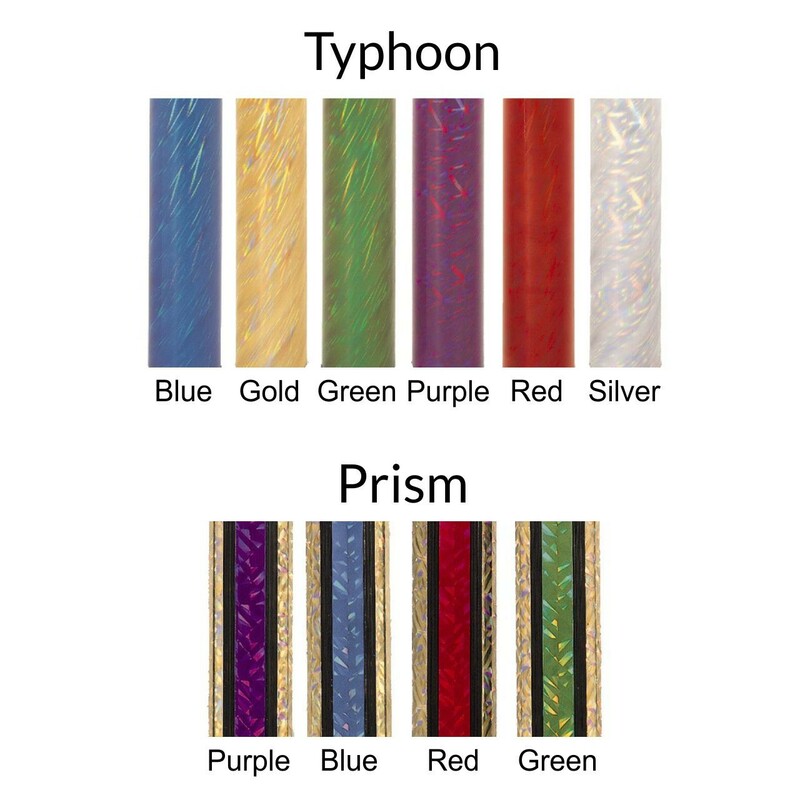 Personalize your golf trophy with a choice of column color and height. The figure and column sit on a simulated white marble base. 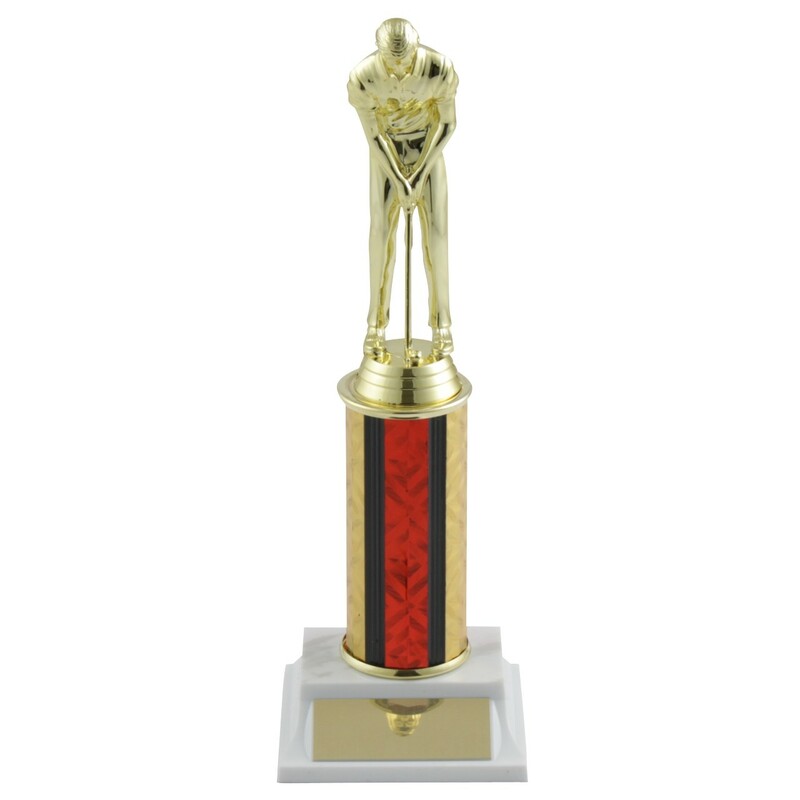 Reward stone cold concentration and nerves of steel in golf with the Golf Putter Trophy with Column Choice.